LMAC Photography specializes in many family style sessions, including newborn photography. 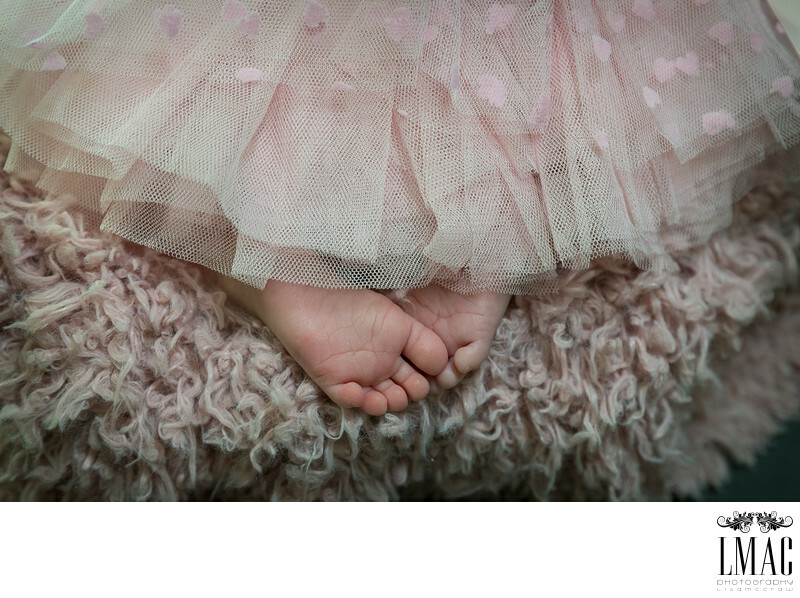 LMAC Photography's newborn photo sessions are stylized shoots; planning is key to a beautiful and successful photo session. Things to consider are content, props, backdrops, room temp, feeding schedule, etc. The planning of the photo session is key to making the session go smoothly. As wedding photographers, we take such pride in seeing our brides and grooms extend their families...it's a beautiful thing to be a part of. Over the years, many of our couples have become personal friends and it melts our heart when the babies arrive. This beautiful baby girl is the daughter of one of our wedding couples. We also photographed the wedding of Mom's sister. LMAC Photography is so proud to receive so many referrals.